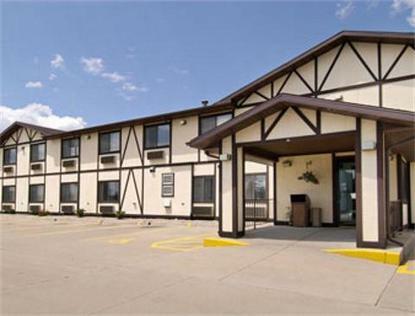 The Super 8 Fond Du Lac is conveniently located of Hwy 41 at exit 99 Hwy 23 East/Johnson Street. The motel features free High Speed Wireless Internet and free SuperStart breakfast. All guest rooms feature refrigerator, microwave, 27 inch television with cable &amp Showtime, and hairdryer. Rv / Truck parking is available. Many restaurants are within walking distance. Pets allowed in smoking rooms with charge. Interior corridors.